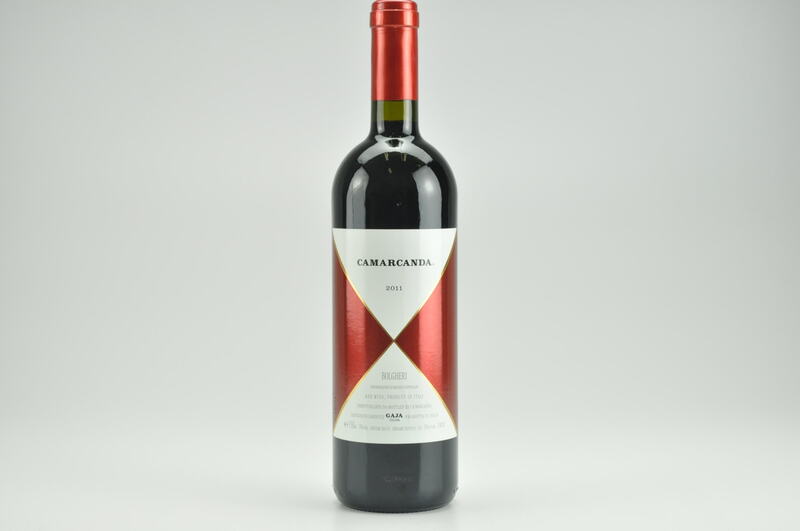 The 2011 Bolgheri Camarcanda opens to plump berry notes with apparent ripeness in the form of sun-drenched blackberry and plum. 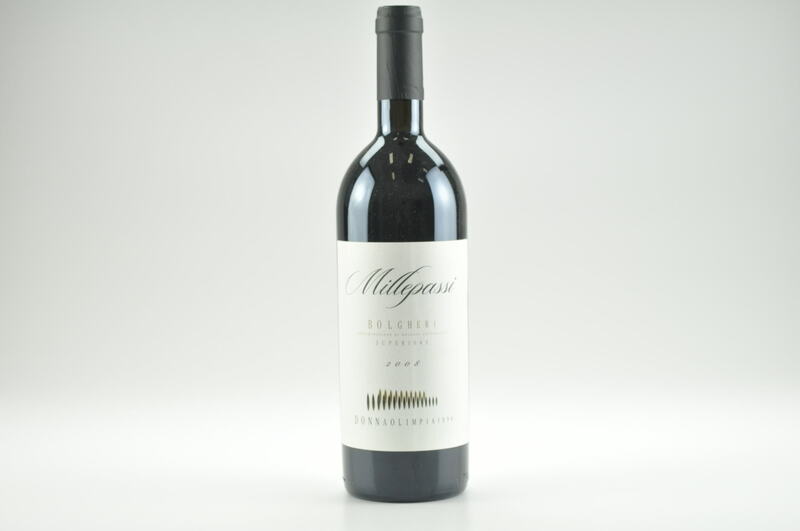 The fruit element in this Merlot-Cabernet Sauvignon-Cabernet Franc blend is dark and compelling, and the mouthfeel follows suit with soft tannins and dark concentration. 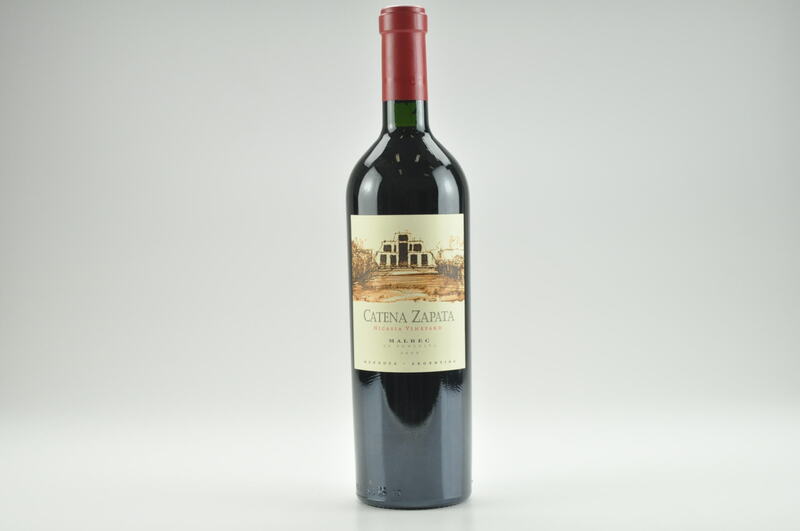 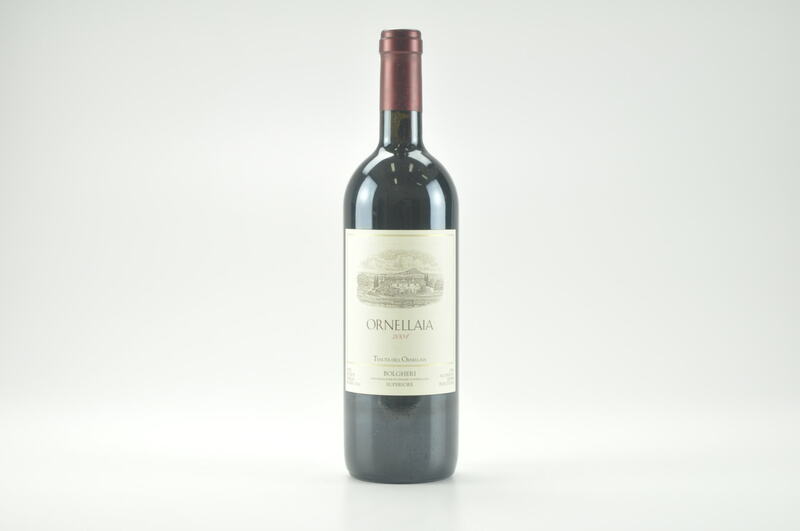 The 2011 vintage is also characterized by a more evident tannic bite that should soften with time.